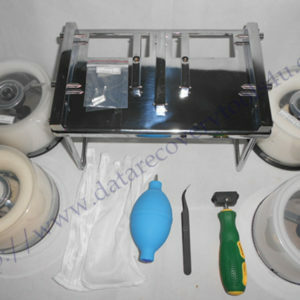 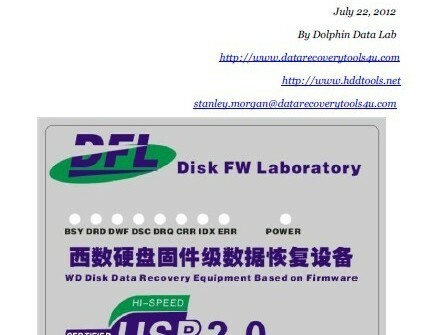 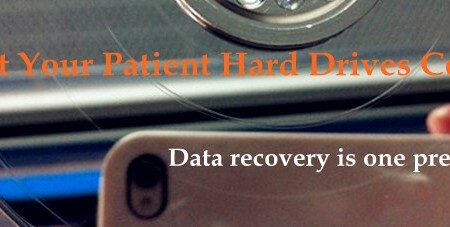 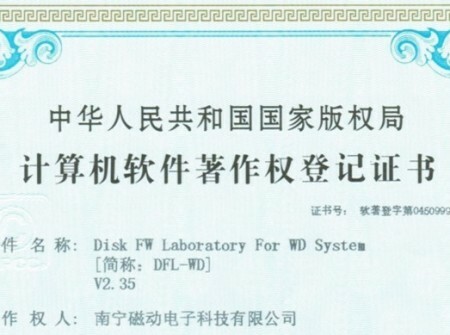 With DFL-WDII hdd firmware repair tool, you are able to perform a high-success-rate of selftest and hdd repair. 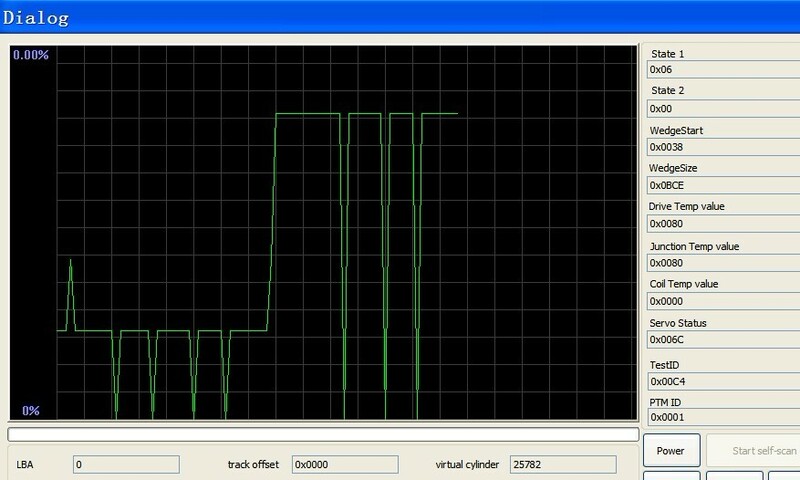 You can monitor the selftest process by the graph. 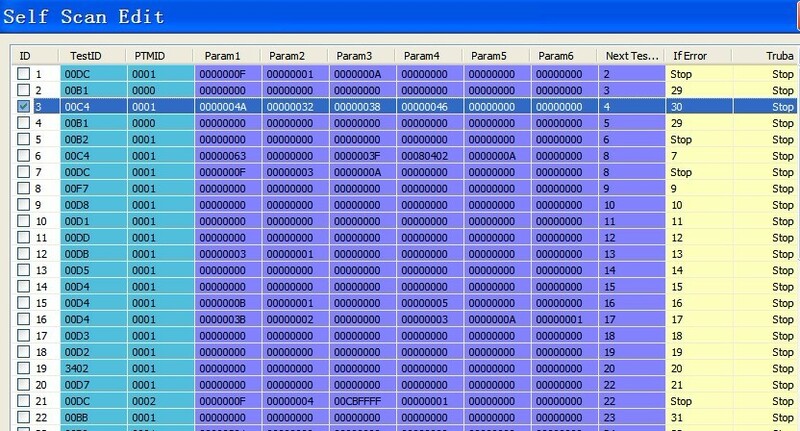 To stop it, you need to click the soft reset and thereafter, stop it from where you want from the monitoring process or you can stop it directly if you don’t close the selftest process interface during the whole process. 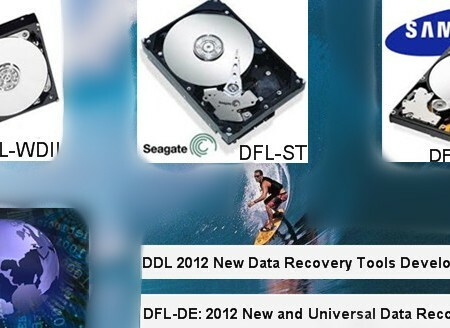 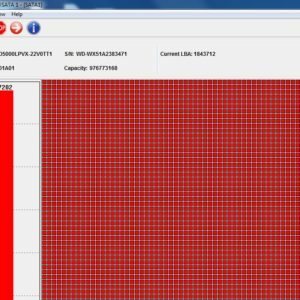 You can learn more hdd repair tips and steps about using DFL-WDII hdd repair tool here or by joining our data recovery forum.